Join us for a 20 minute walking presentation introducing you to Red Rock Canyon around the Visitor Center. Find out why the rocks are red, how plants survive the harsh desert, and discover what animals you might catch a glimpse of. No registration necessary. All ages. 11AM, 12PM, and 1PM at the Visitor Center. 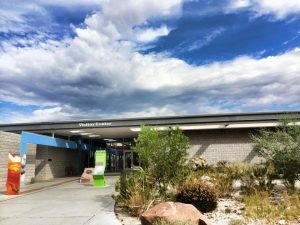 Continue reading "Red Rock Canyon National Conservation Area fee free February 18"